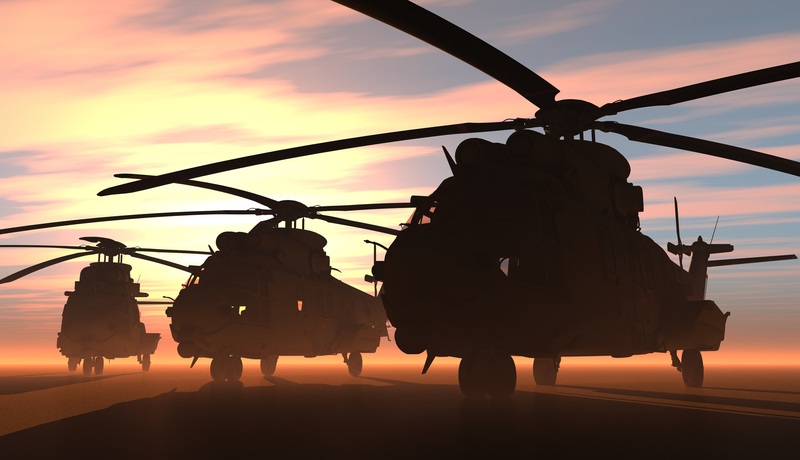 Cold War era vehicles and requirements do not meet current and future threats. 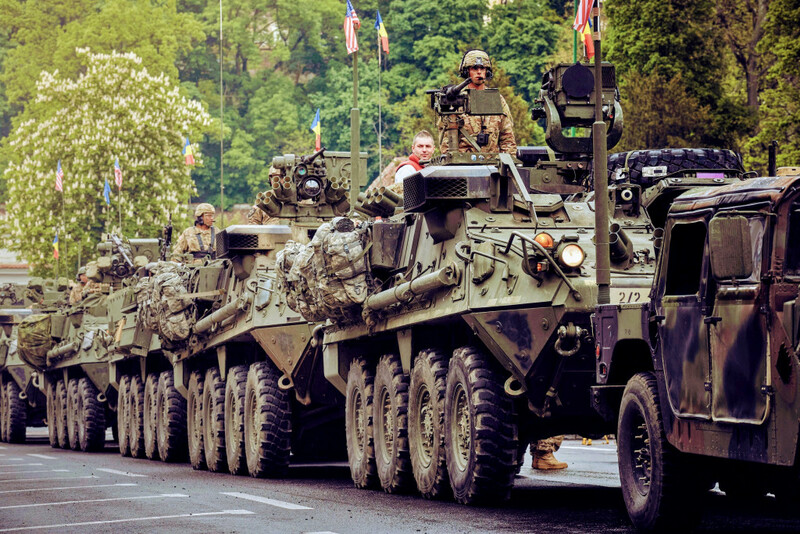 NATO's ability to maintain overmatch depends on increased vehicle connectivity, adaptability and autonomy. Land power is indispensable for achieving strategic objectives on the ground. 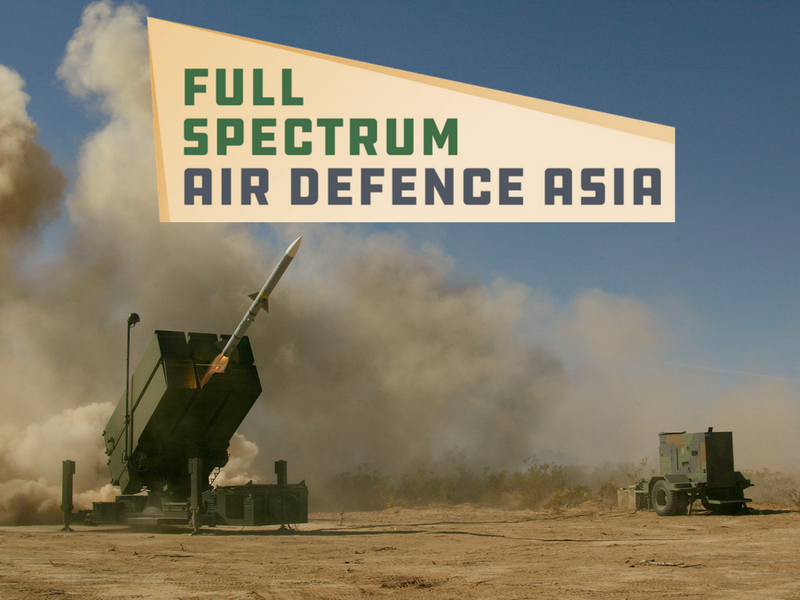 The need for mobility and protection is vital for any global fighting force. As such, the armoured vehicle remains a core aspect of military doctrine, giving soldiers the ability to move at speed while under protection - increasing both the operational range and combat effectiveness of ground forces. However, NATO defence strategists increasingly acknowledge that future conflict will increasingly take place in complex urban areas. 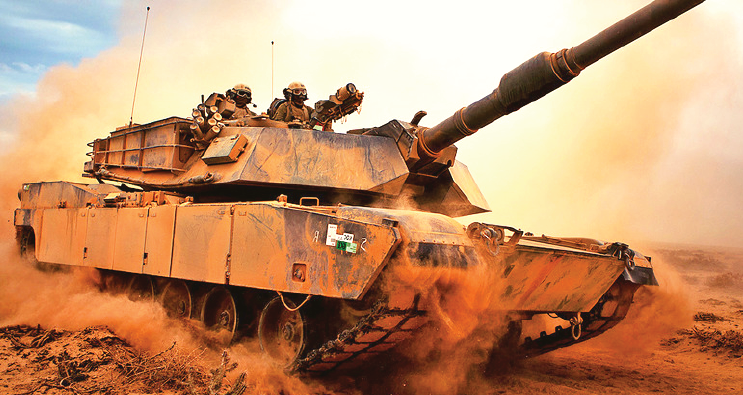 Here's how armoured vehicle requirements are having to adapt. Armoured vehicles come in many different shapes and sizes and fit a variety of roles. Different combat theatres demand unique vehicle specifications to operate in the environment they are intended for. 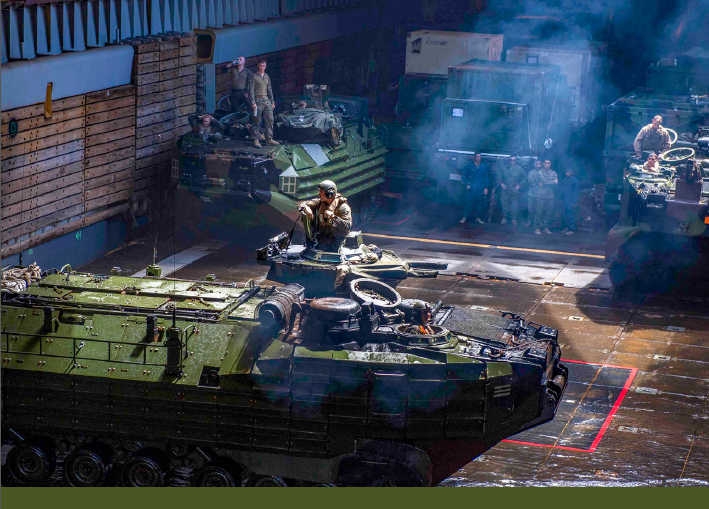 As a result, armoured vehicle diversification has been ubiquitous amongst global militaries. However, the operational role of armoured vehicles is not absolute. Two countries may use the same vehicle to combat different threats. 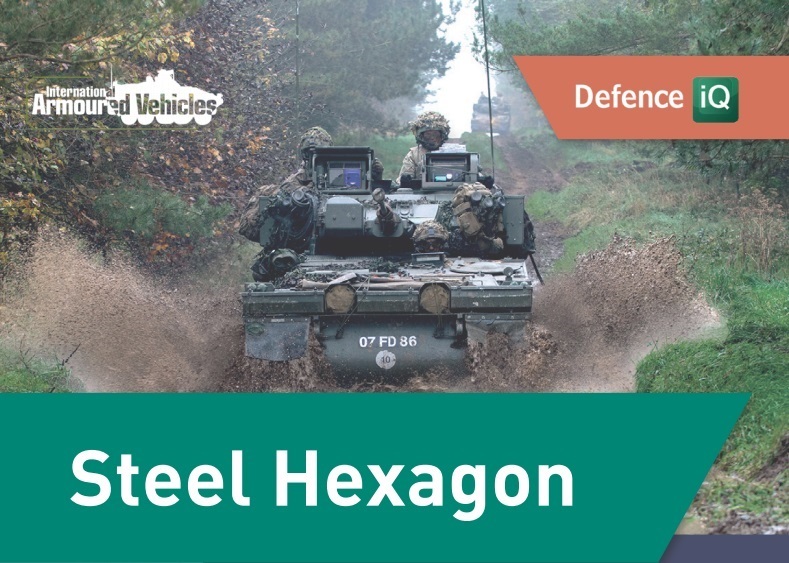 Defence procurement for armoured vehicles has always centred on the “iron triangle” – firepower, protection and mobility. 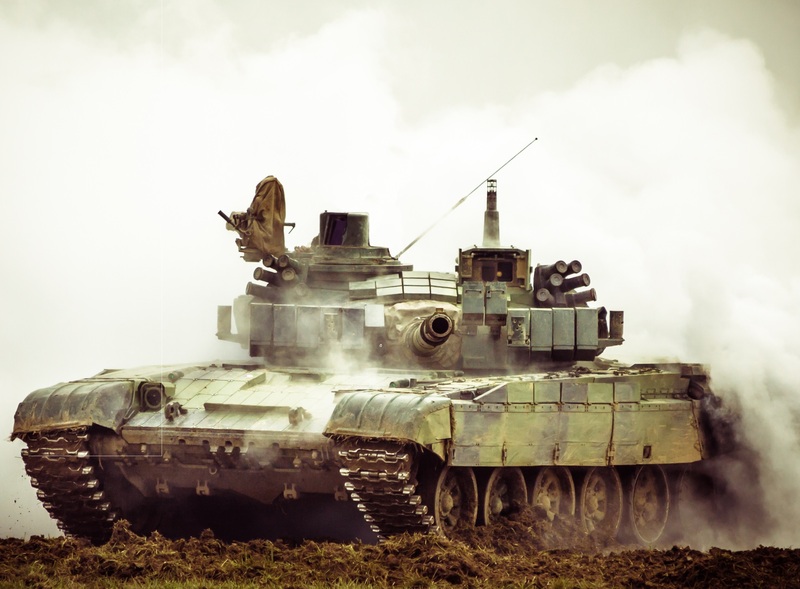 The balance between these three requirements is important for ensuring that armoured vehicles are not restricted by their design constraints. Battlefields of the future may be more complex, diverse and dangerous, but the role of infantry remains just as important to combat operations. The three things to evaluate the hexagon in the practical sense are COST, WEIGHT and THE LAWS OF PHYSICS. You have to make trade-offs in the choices you make with regards to combat utility, the crew and the human factor, and the vehicle complexity. There must be a balance between all elements of the Steel Hexagon, where requirements managers have to assess the various risks in conjunction with the task to know where the priorities must lie. Dense urban environments may call for increased mobility, whereas the chief concern in the open countryside may be lethality. 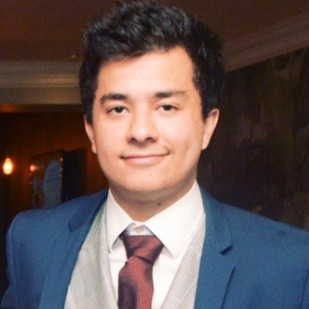 Nicholas Drummond, Managing Director at AURA Consulting Ltd says that strategic mobility has become pivotal for armoured vehicles. "Strategic mobility refers to the time it takes from the point of entry to get to the battlefield. This has become particularly problematic for tracked vehicles which tend to struggle at distances of 300 km and above – highlighting the strategic shift towards lighter-wheeled vehicles. Protection is still vital but it is being approached in new ways and simply isn’t a case of applying thicker armour, says Drummond. 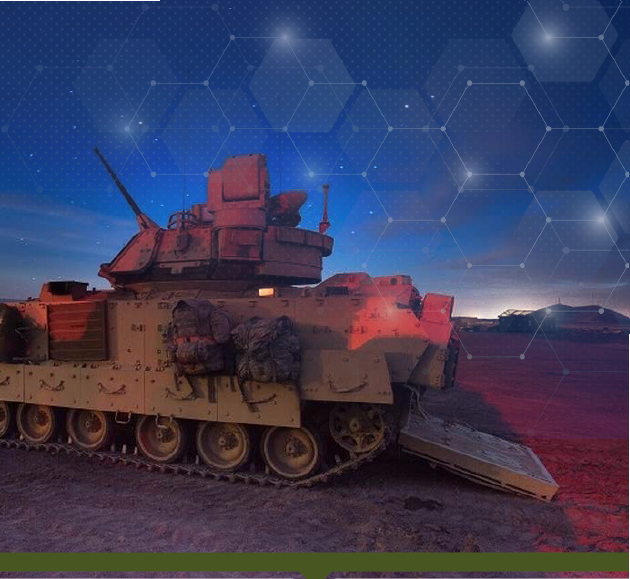 Modular active protection systems have become indispensable for stopping HEAT missiles; meanwhile, lighter frames and an increasing focus on mobility highlight a shift away from heavy armour. 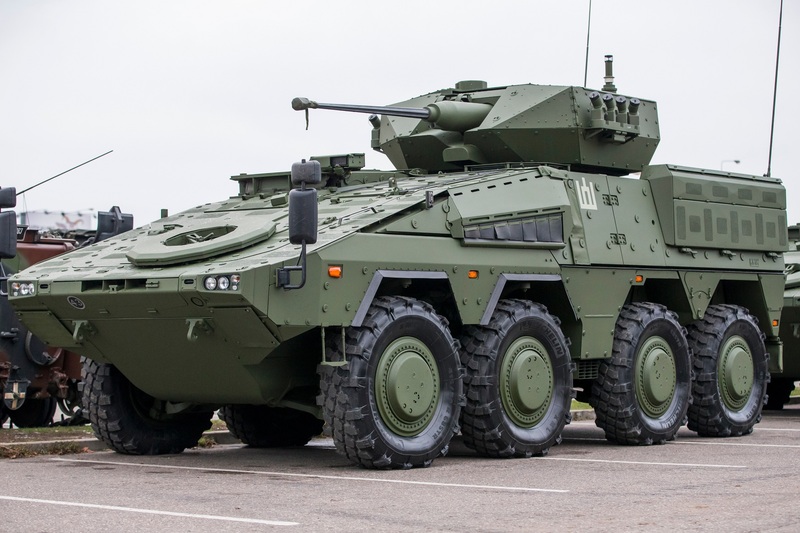 The core aspects of the iron triangle, mobility, protection and lethality are still the most important aspects of armoured vehicles, says Drummond. 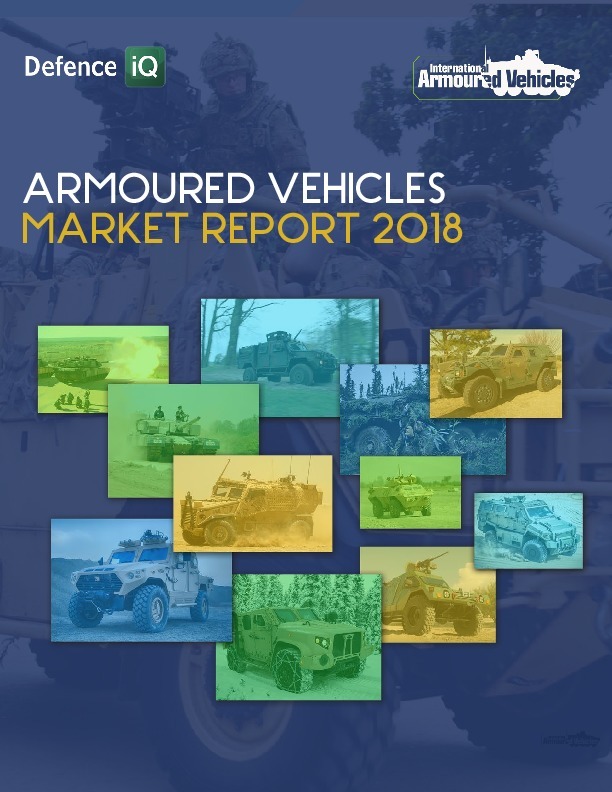 However, new requirements, connectivity, autonomy and sustainability are becoming core to armoured vehicle development. Connectivity exceeds beyond a formation of ground units, as networks can be established between units in the land, sea and air domains. 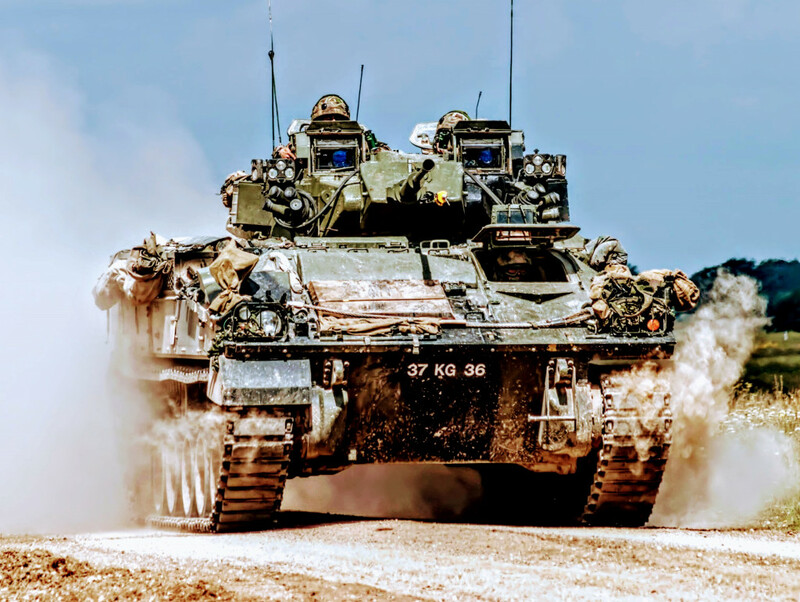 By equipping armoured vehicles with sensors, such as the UK’s upcoming Ajax, which has state of the art AI assisted sensors (ISTAR), the situational awareness of crews inside the vehicle is increased exponentially. Indeed, this level of advanced connectivity will have a huge effect on the survivability of armoured units. Ajax sensors enable automated search, tracking and detection - effectively giving crews the ability to react to threats long before they are detected themselves. A modern-day battle management system will let users see where every unit is on the map in real time. Connectivity is one of the key ways of improving command and control and should be a game changer. The next segment of the steel hexagon is autonomy. 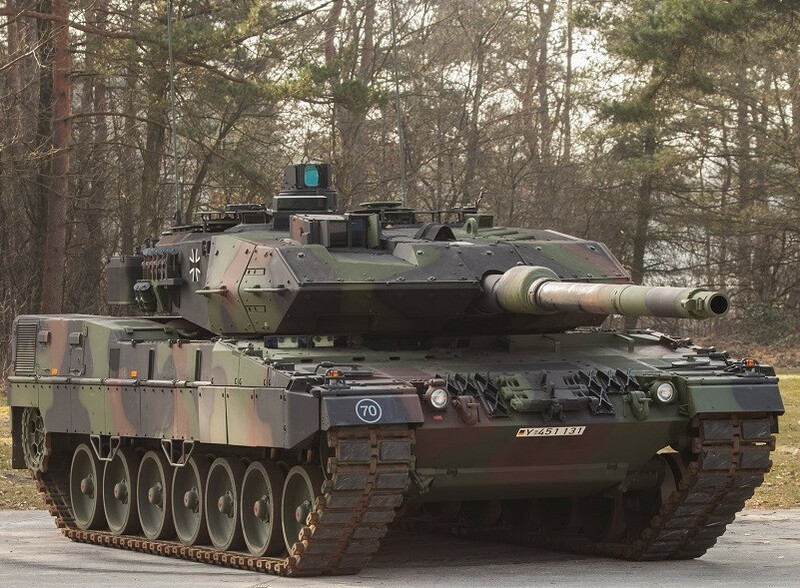 This refers to improving the logistical tail that supports armoured formations, in addition to the traditional idea of autonomy, such as reliability and fuel efficiency. 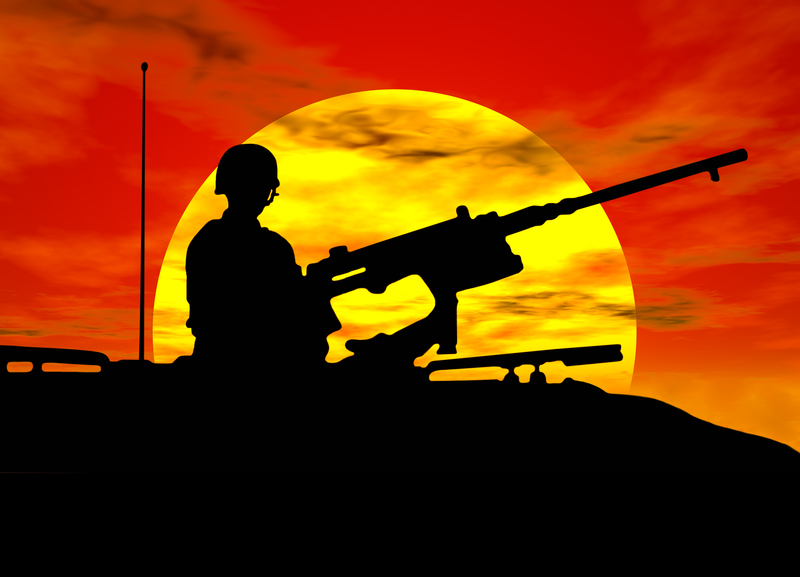 Autonomy has become increasingly important as it allows armoured vehicles to stay deployed. If an armoured vehicle can operate for 72 hours without resupply or maintenance, the logistical effort to keep vehicles in action is substantially reduced. The final piece of the hexagon is adaptability. Adaptability is a vehicle’s ability to adapt to different combat scenarios. 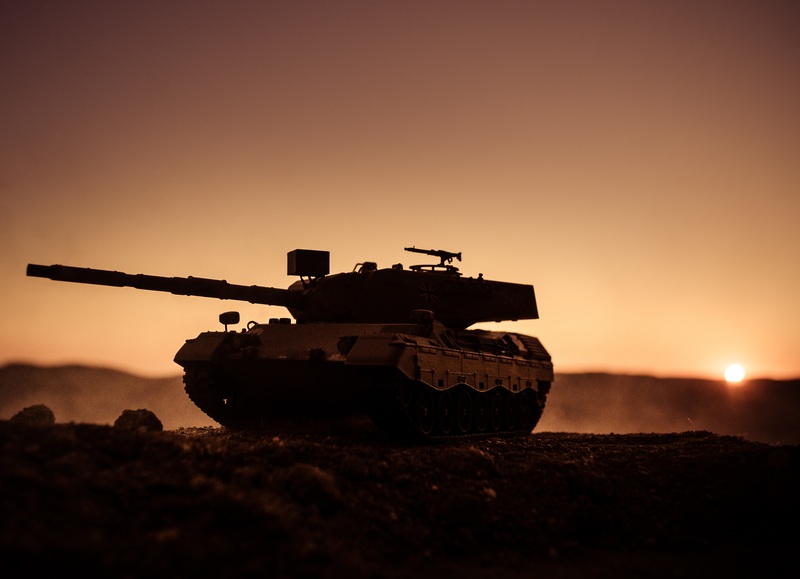 The ability for a single vehicle to be able to perform a variety of missions, ranging from low to high intensity, will ensure defence departments won’t have to procure a new vehicle every time they want to deploy in a new combat scenario. Modularity is one of the most effective ways of achieving this.